We absolutely love hedgehogs, but we are really worried about them. 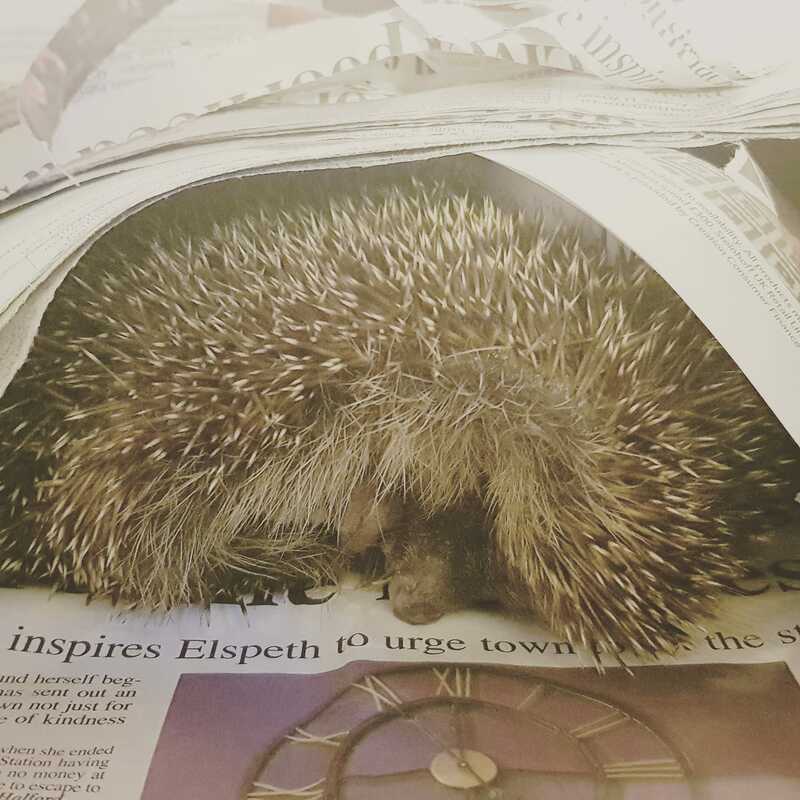 So we thought we should do something and set up Hedgehog Friendly Town to help hedgehogs in Stratford-upon-Avon and district. 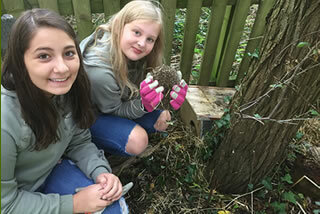 We Rescue, Rehabilitate and then Release the hedgehogs back to the wild. We also go to events and do talks to try and raise awareness of how hedgehogs are suffering and what people can do to help them. 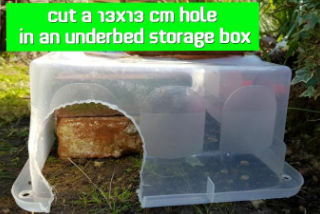 Hedgehogs are so cute - we love them and want to help them. 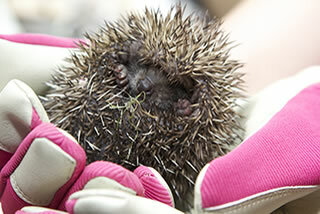 We Rescue, Rehabilitate and then Release the hedgehogs back to the wild. We also go to events and do talks to try and raise awareness of how hedgehogs are suffering.